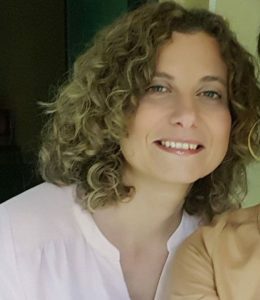 Silvia Morbelli (MD, PhD) is Associate Professor of Nuclear Medicine at the University of Genoa. She works as Nuclear Medicine physician at San Martino University Hospital since 2007. She obtained a PhD in Applied Neurosciences in 2010. She has made contributions to aspects related to the diagnostic and pathophysiological role of functional imaging in Neurodegenerative Diseases. She is especially interested in the use of PET technology to disclose mechanisms and networks underlying brain reserve and resilience in Alzheimer’s Disease. Professor Morbelli has a track record of more than 100 publications, an H-index of 25 and over 1900 citations and she has been invited to hold more than 50 presentations to national and international meetings. She is since 2015 member of the Neuroimaging Committee of the European Association of Nuclear Medicine.